Harbor View Hotel guarantees that every hotel reservation booked through our hotel website (www.harborviewhotel.com) is guaranteed to have the best rate publicly available online. 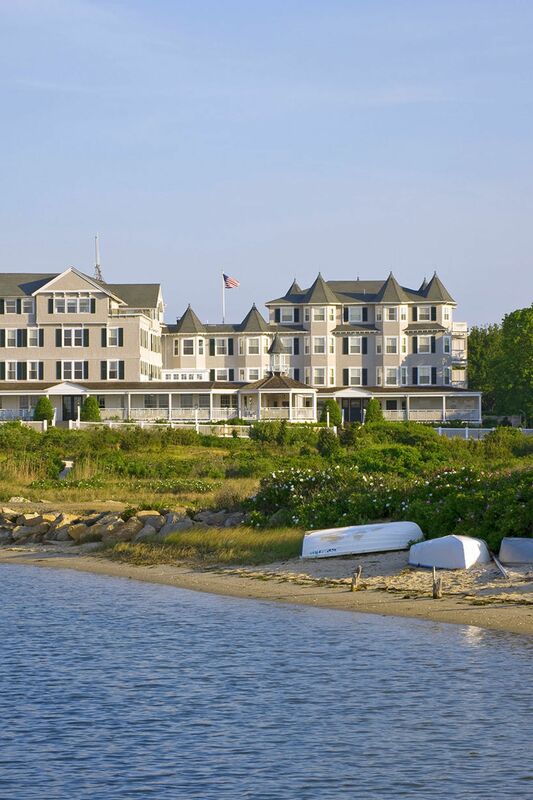 If you find lower rates at the time of booking, call Harbor View Hotel at 508-627-7000 and we will match the rate. If you've already made the reservations on www.harborviewhotel.com, we will honor the lower rate. Contact Harbor View Hotel within 24 hours of booking your room by completing the required information in the Best Rate Guarantee claim form (below). Upon verification of your claim, Harbor View Hotel will honor that rate for the nights for which the lower rate was found. Let’s assume that you book on www.harborviewhotel.com a two-night stay at $269 per room per night. Within 24 hours, you find a rate for www.harborviewhotel.com of $249 per room per night through another website for the same dates, same room type, and rate payment requirements (e.g., full prepayment requirement) and restrictions. Complete the Best Rate Guarantee claim form (below) to claim the Best Rate Guarantee. If we verify that indeed your booking with us is confirmed and a lower rate is available and bookable via another website, Harbor View Hotel will honor that rate for the nights for which the lower rate was found. Unpublished, negotiated rates with corporations, travel agencies, groups, associations or other rates that are specifically agreed upon by Harbor View Hotel and a specified and limited group, and are not publicly available.